Hatebreed have announced some North American tour dates with Obituary, Cro-Mags, Terror, and Fit For Autopsy that are scheduled for March and April. 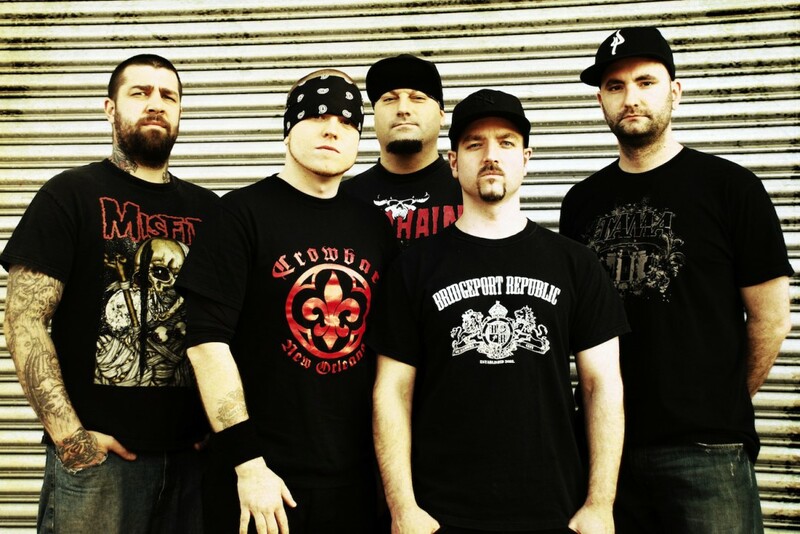 Hatebreed last released The Concrete Confessional in 2016. You can see the list of shows below. Streams: Wood Chickens: "Emilio Estevez"